The SPX AC v2 from Alpinestars is a short cuff summer gloves with perforated leather combined with open stretch mesh fabric. The knuckle is constructed of carbon fiber for lightness and strength. 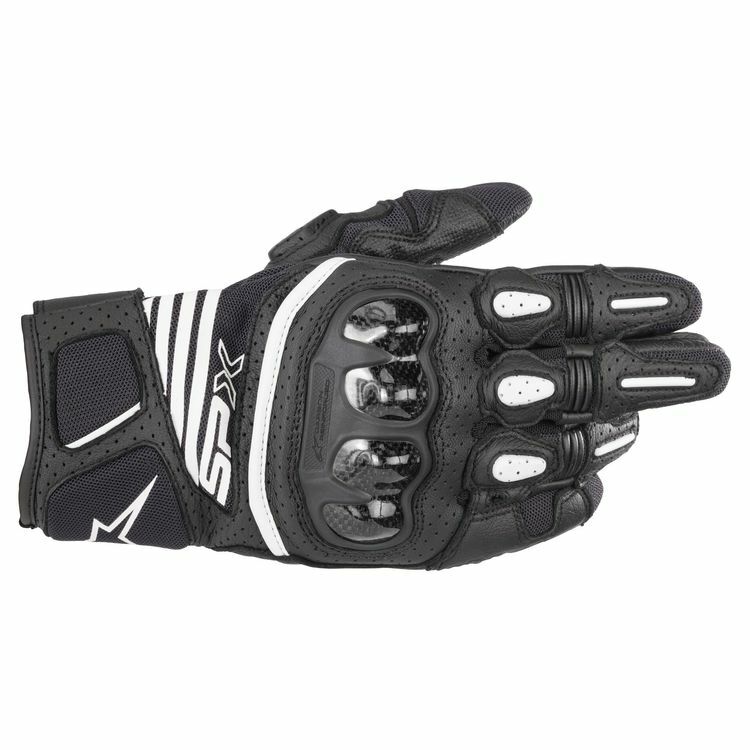 The sporty styling of the Alpinestars SPX Air Carbon v2 Gloves exudes aggressive looks.